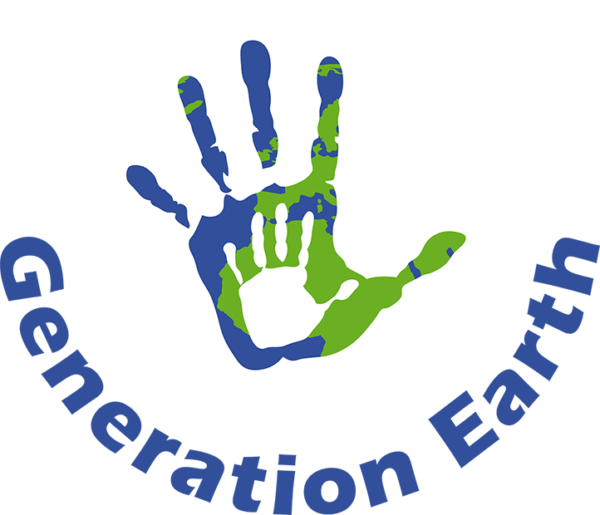 Come and join our Generation Earth “regulars’ table” in Vienna! We meet every other week at a nice location in Vienna to chat, disucss ideas and simply spend a nice evening together. If you are new to Generation Earth, are an “old regular” or if you want to just get to know the group, it’s a great way to informally meet other Generation Earthlings!